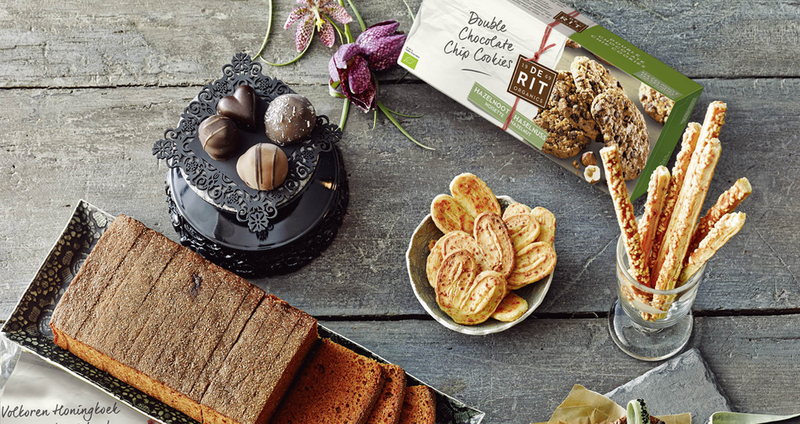 Back in 1969, De Rit was the first organic brand to bring high quality baked goods to health food stores, in a time when eating healthy meant compromising on flavor. Today the market is more saturated. So Royal Wessanen asked us to take a closer look. To understand the marketplace better, we also visited health food stores in Holland, the UK and Sweden and interviewed retailers. Then we tracked down and interviewed the original founders of the brand – which gave us great new insights. They explained why they founded the brand, and where the name actually came from. So we were able to correct some misunderstandings that had crept into the brand over the years. When we discovered the brand was actually founded in 1969 – during such an idealistic era – this inspired a different overall feeling for De Rit. With our experience, we’d already learned that health food stores are unique markets, and demand a specific type of branding and communication. These are savvy shoppers who take the time to read packaging and ingredients lists – and ask shop owners for advice. Time for a new packaging design – and new products! With our clear creative brief, Brandframe worked closely with the design agency, Positivity. To help our client make the most of the design process, we created criteria for evaluating the designs – so everyone was on the same page when it came time to make decisions. New product development was an important part of the future of De Rit. So we tailor-made an inspiring workshop with a Michelin-star pastry chef. 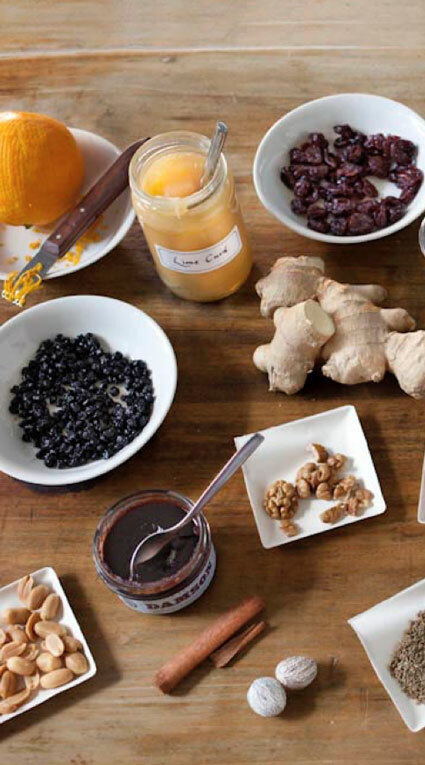 What a tasty way to explore flavors and the potential of new product ideas!